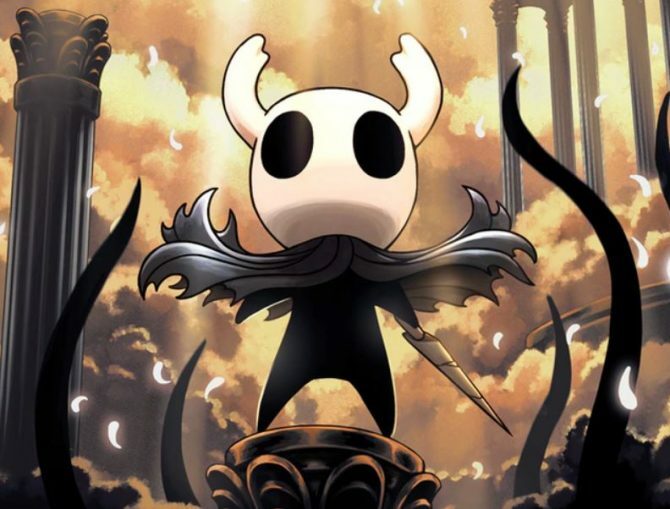 After teasing its community with a reveal this week, Team Cherry has revealed that the once planned Hornet DLC is now a full-blown sequel to their Metroidvania hit Hollow Knight. 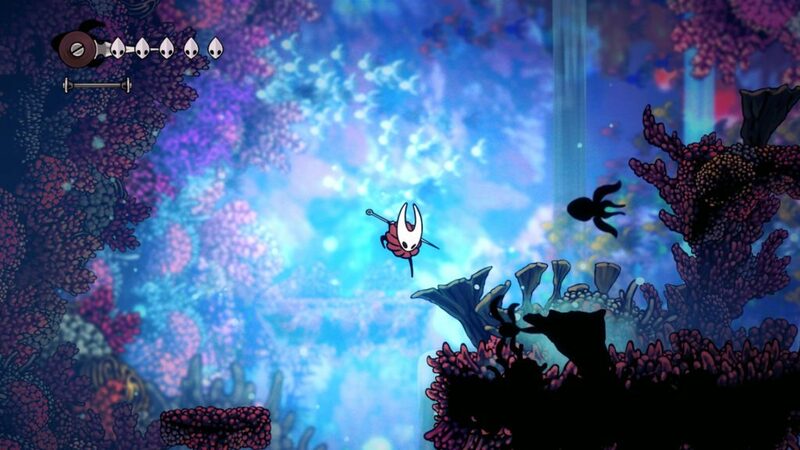 This new game is called Hollow Knight: Silksong and will be released for PC and Switch at its launch. There was no release window given. Check out the full announcement trailer below. 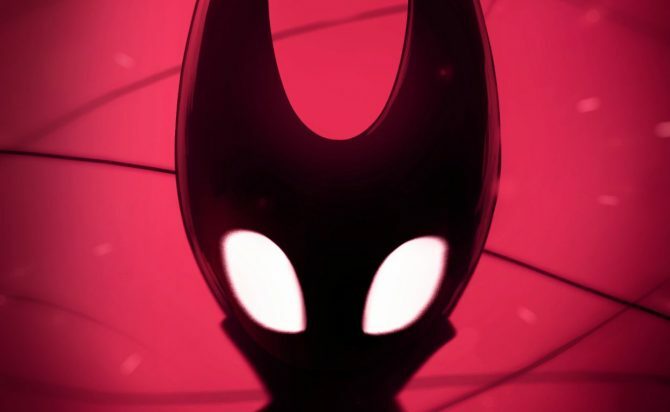 Hollow Knight: Silksong is all about the character Hornet from the first game. Players will be in control of her this time as she explores an entirely new kingdom and tries to reach its peak. The story seems to kick off with Hornet being captured and taken to this unfamiliar land. After she escapes, you’ll want to explore the land and figure out just why Hornet was captured. Playing as Hornet allows for a whole new slew of acrobatic combat maneuvers and deadly tools. The game will have 150 brand new enemies and what appears to be a whole bunch of new bosses too. The trailer really hammers home the vast amounts of new content with new friends, quests, towns, tools, secrets, and more. Upon beating the game, players can tackle something called Silk Soul mode. 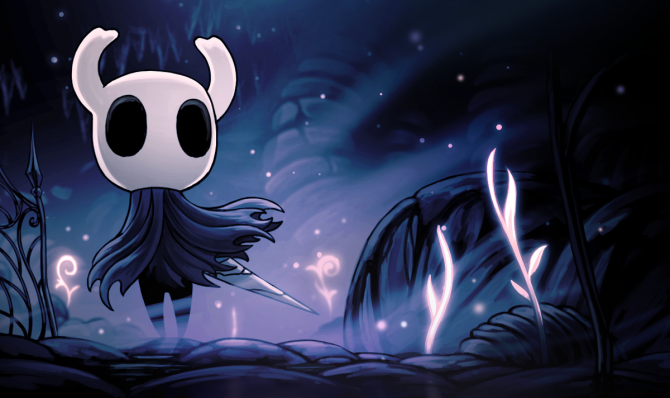 All that Team Cherry is divulging about this mode is it unlocks after beating the main game and provides “a unique, challenging experience.” Christopher Larkin is also returning to compose the score for Hollow Knight: Silksong. 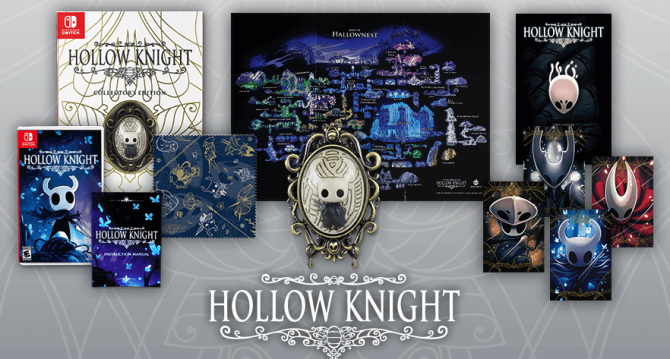 As for Kickstarter backers of the original Hollow Knight, Team Cherry has promised that backers will receive Hollow Knight: Silksong for free. Backers at or above the $10AUD tier can choose either PC or Switch as their platform by simply filling out a survey the team will send closer to release. Unfortunately, no release window of any kind has been given. As for other platforms, Team Cherry isn’t closed off to the idea, they just don’t want to get ahead of themselves before launching the game. You can read the team’s entire blog post here.